Here we listed 12 best Sketch tutorials to learn how to use Sketch from beginner to expert, with excellent online resource by industry leads. 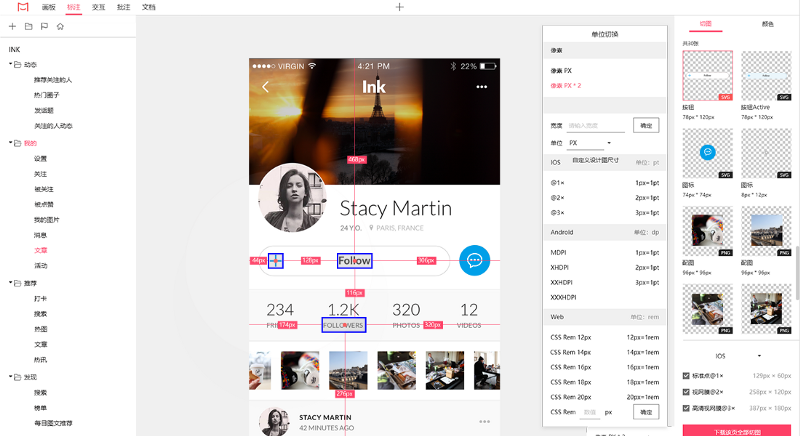 Sketch is a must-have design tool for designers, but it’s not easy for beginners to learn. Here we listed the best 12 Sketch tutorials and online resource by industry leads. 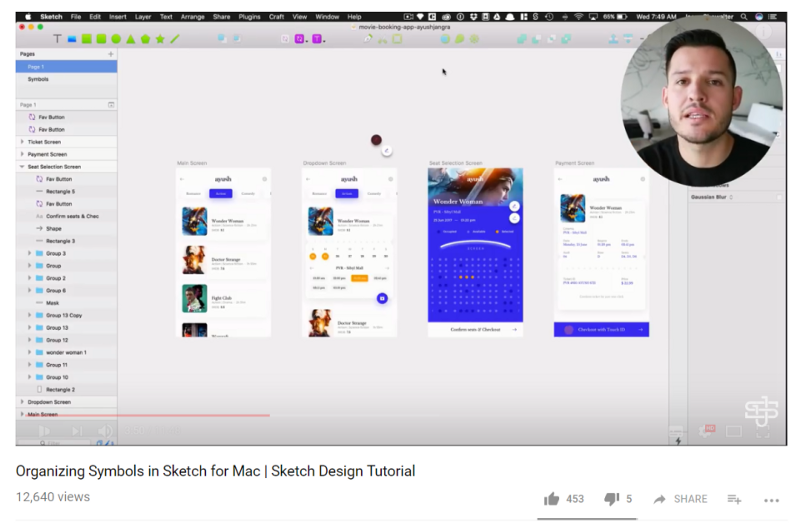 This is a very comprehensive Sketch tutorial series, with a total of 25 tutorials, giving you everything you need to get started learning Sketch. 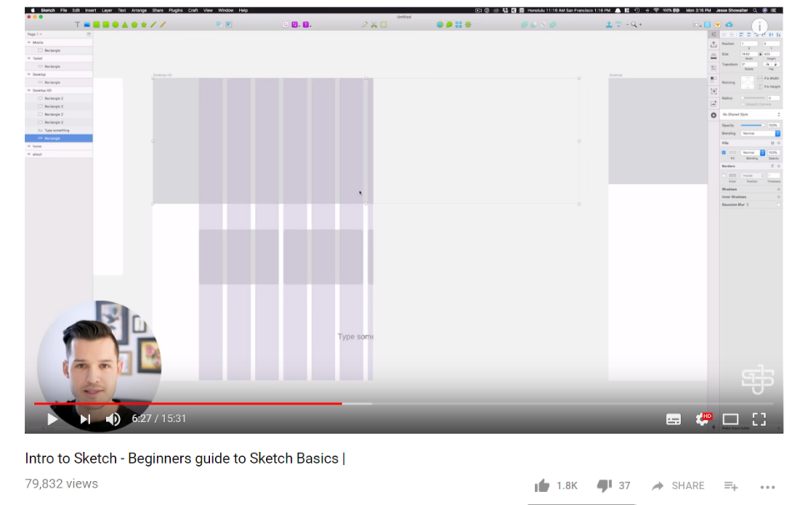 In this video, the author describes all the basics you need to know to use Sketch in your professional design work. 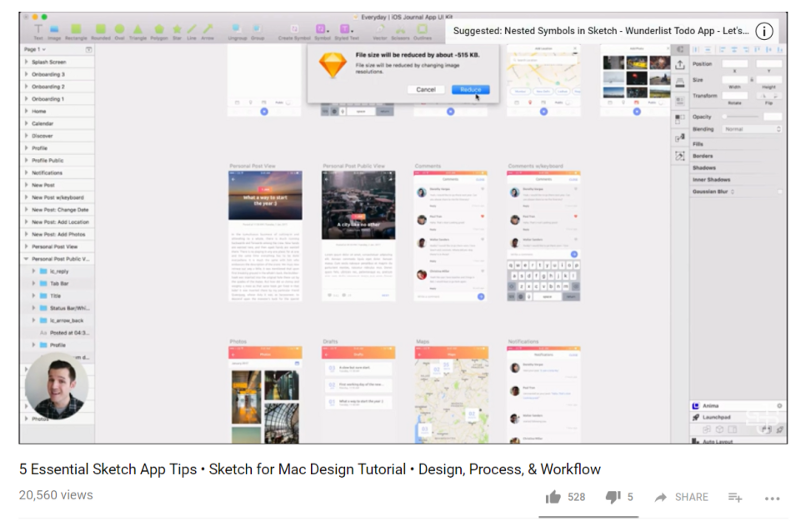 After watching the video, you should be able to download, and install, and start using Sketch. 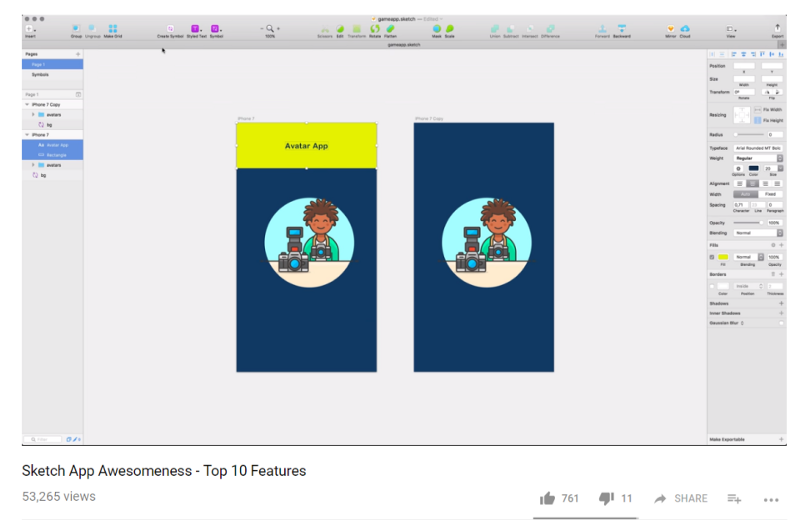 This tutorial is designed to teach you the best and most widely used features of Sketch. 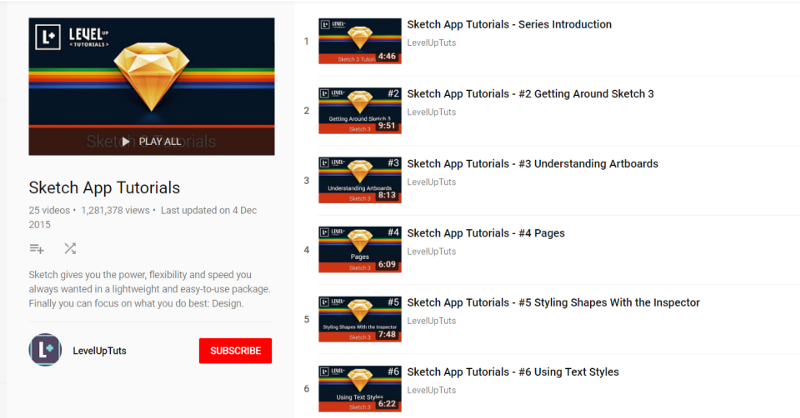 This series of courses is designed to showcase the full power of Sketch and teach you how to get the most functionality. Some courses are theoretical, such as exporting graphics; some courses are more practical, such as practical UI project examples. 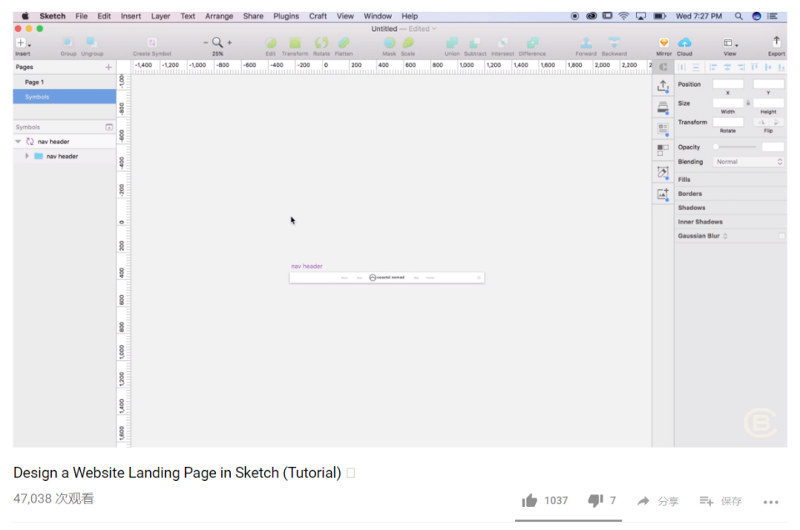 This tutorial teaches you how to create and design a web project step- by- step in Sketch. It is worth a look. 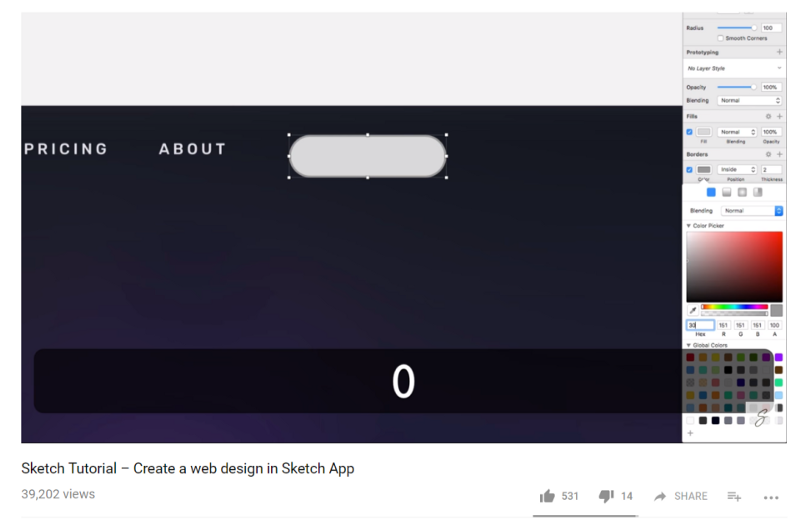 In this video, the author introduces some of the main features of Sketch using a fictitious website landing page to guide you through the production process. 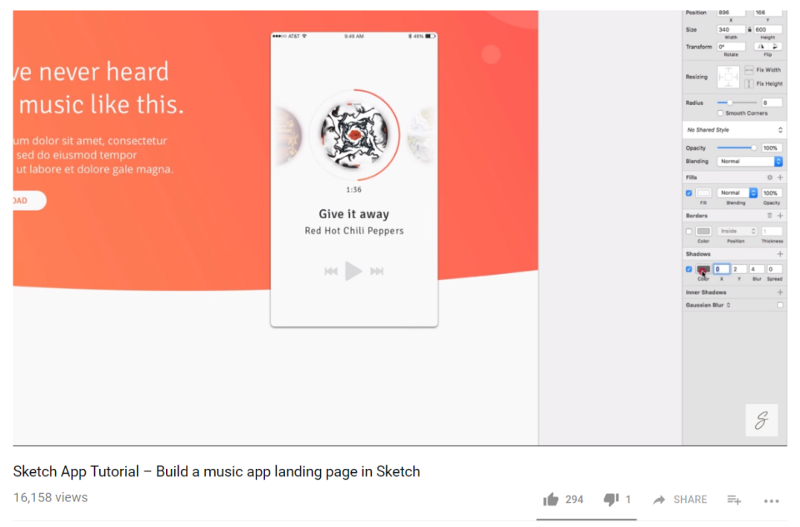 Learn how to design a music app login page in the Sketch App. This tutorial shares some of the Sketch tricks that this author loves and uses every day. Sketch is out of the box and no plug-ins are required.. This tutorial focuses on selecting and interacting with objects on the canvas. Although it is very basic, this is a foundational skill set that is too often ignored. Select and interact with objects on the canvas. 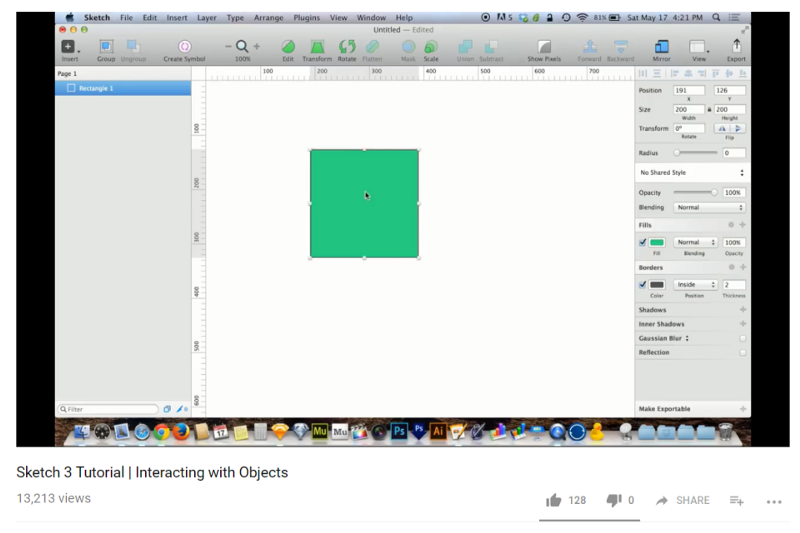 This tutorial focuses on how to organize the Sketch Library. 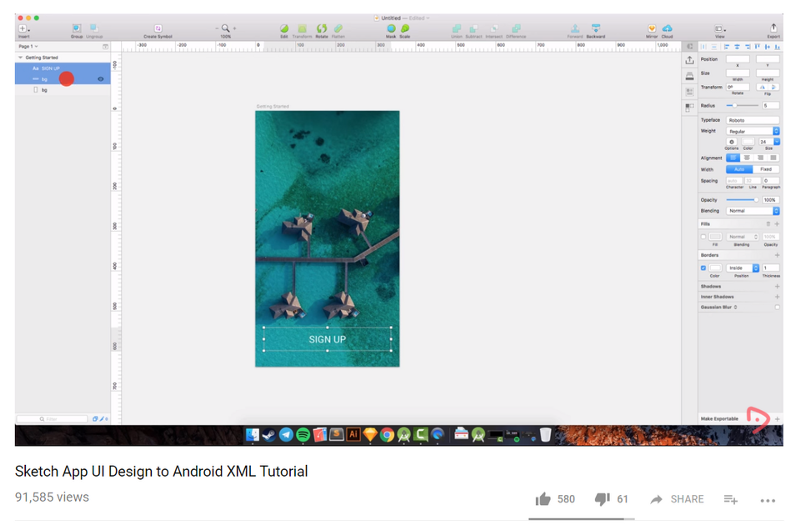 Use Android Studio to convert a design page to Android XML forto work-up as a mobile app start page. 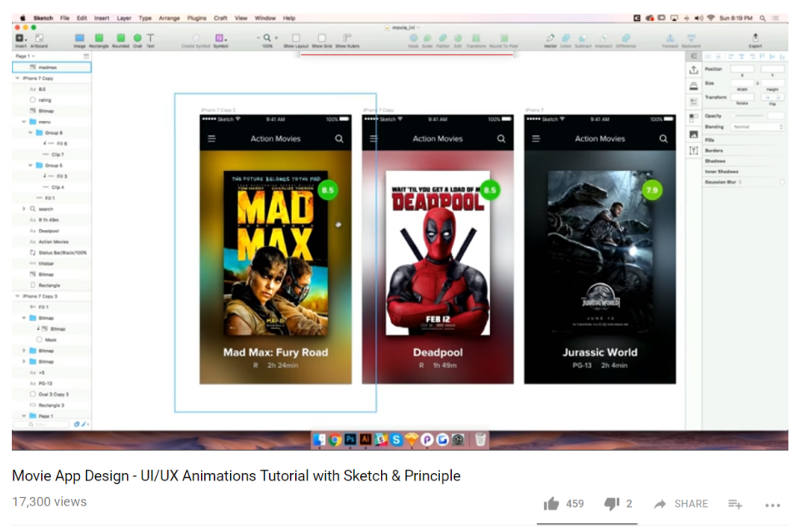 In this video tutorial, you will learn how to use Sketch and Principle to animate a movie app! Mockplus iDoc is a powerful product design collaboration tool for designers and engineers.It goes beyond the design workflow and helps teams with the design hand-off. It facilitates the handoff by taking designs from Photoshop, Sketch, and Adobe XD, then exporting them into a format that can easily generate code snippets, specs,assets, style guides, interactive prototypes, and the like. When you do a mock up, you don’t have to worry about the placeholder content anymore. It can automatically fill in pictures of male, female, or natural scenery randomly. This helps you add notes on graphic size, distance, color and text attributes to your work. It is, fast and convenient to use with a finished product that is neat and beautiful. Rename it helps you modify the layer name in batches using a, shortcut control + command + R .
This small plug-in can keep the text and button padding fixed inside the tube button. 12 Best Sketch Tutorials From Beginner to Expert in 2019 was originally published in UX Planet on Medium, where people are continuing the conversation by highlighting and responding to this story.